But that?s far from all we do or stand for. While we?re busy keeping the power on, we?re also looking forward. 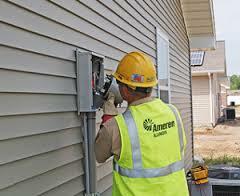 We?re focused on reliability and energy efficiency. 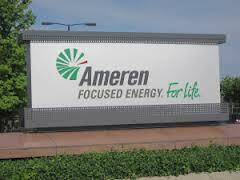 In fact, Ameren Missouri is investing millions in efficiency programs for both our business and residential customers. We?re involved in programs to protect and conserve our environment, and help our communities prosper and grow. We?re proud of our past, and we?re invested in the future.